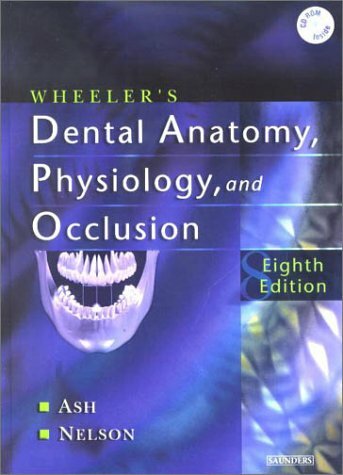 Get to the root of dental anatomy and its physiological and occlusal relationships! 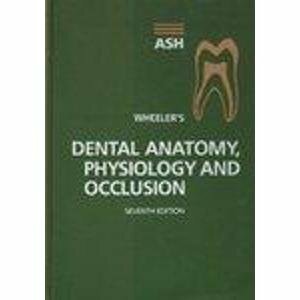 Applying dental anatomy to the practice of dentistry, this market-leading text provides illustrated coverage of dentitions, pulp formation, the sequence of eruption, and clinical considerations. 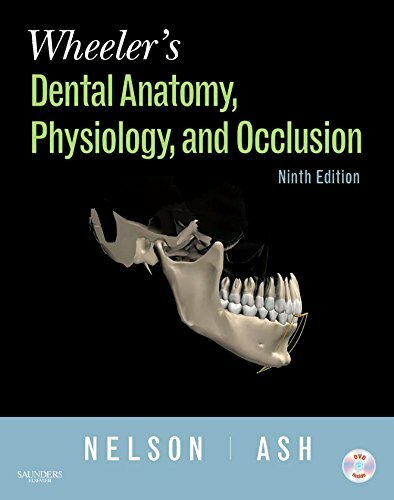 The chapter on Clinical Applications of Dental Anatomy, Physiology, and Occlusion includes instructions on root planing and scaling, extraction techniques and forces, the relationship of fillings to pulp form and enamel form, and more. 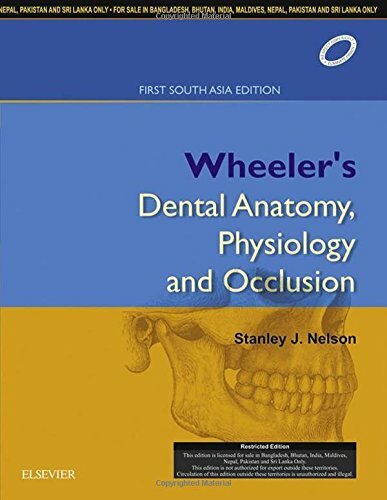 Over 900 full-color images include detailed anatomical illustrations as well as clinical photographs. 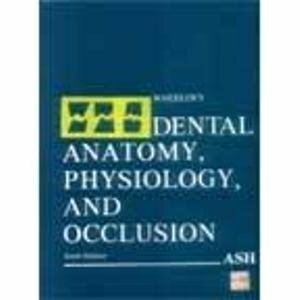 Practical appendices include Review of Tooth Morphology from in utero to adolescence to adulthood, and Tooth Traits of the Permanent Dentition with information such as tooth notation, dimensions, the position of proximal contacts, heights, and curvatures.